to Engage Your Audience in 3D Space. Showcase your products on 3d TV without glasses. Grab the attention of your prospects and give them an exciting way to learn about your product benefits. Are you an event management firm, talk to us about helping give your clients that 'WOW' factor at trade shows. Show Your Products in a Fun Way! Visual images and videos are capable of holding the attention of your prospects better than just text. The written word is powerful but best combined with a visual display of relevance to your target market. This showcases your products in an entertaining way. 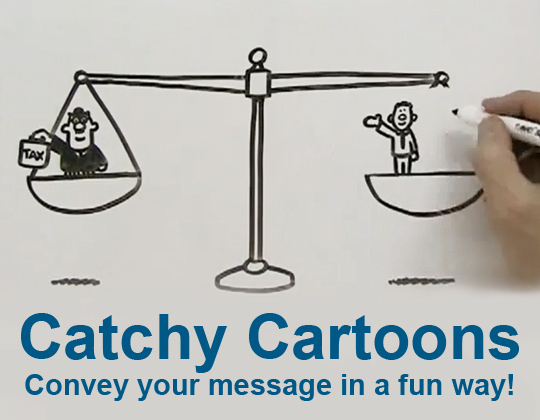 Show the business benefits of your products in a fun way with our catchy cartoon presentation videos. Our 3D content can be created for use on a 3D TV at an event, or for one of our catchy cartoons. Perhaps you want an architectural 3D demo of a house interior, like a bathroom, or maybe something bigger like a castle, a museum. 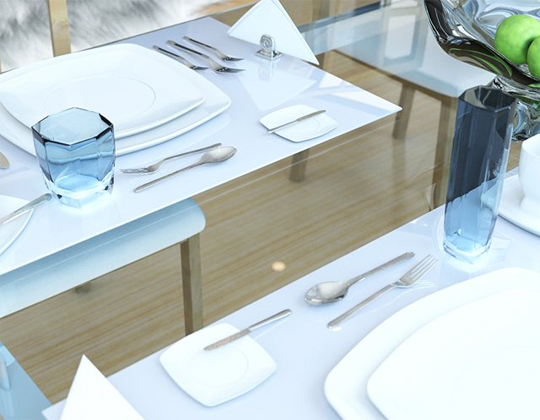 Perhaps, you need 3D model versions of your products to show concept designs. We will also create the 3D models for you to use on your sites and brochures. 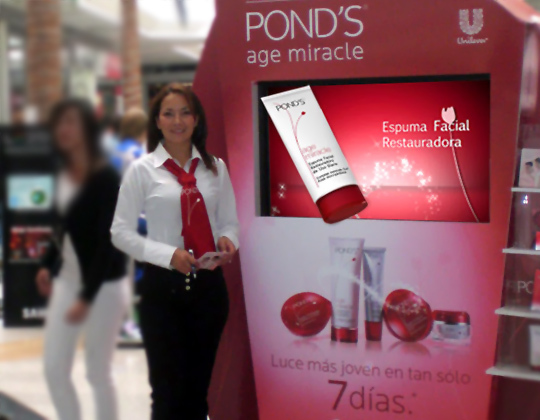 Our most innovative use involves displaying 3D models on a 3d TV without glasses for use at an event or shop. We can use your 2D images by converting them to 3D visuals for use in all kinds of business presentations. Copyright 2015 Techno Snowball. All rights reserved.